Dec. 2, 2015, 2:52 p.m. The Director-General of the Ghana Ports and Harbours Authority (GPHA), Mr. Richard A.Y. Anamo, says a vibrant rail network is needed to link Ghana’s Ports to the landlocked countries to boost transit trade. “The network should target Tema, Takoradi and other economic centres such as Nyinahen, Kumasi right down to Burkina Faso to help eliminate traffic on the roads and deliver the advantage of transporting heavy cargo at cheaper cost,” he said. 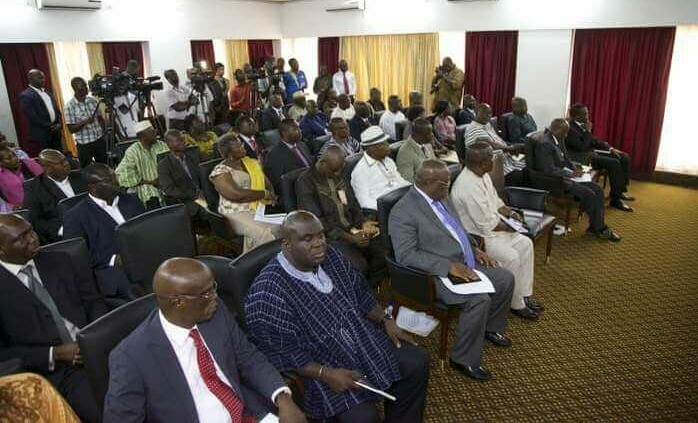 Mr. Anamo made the call here on Tuesday at a consultative forum on the long term development plan organised by the National Development Planning Commission in partnership with the GPHA. 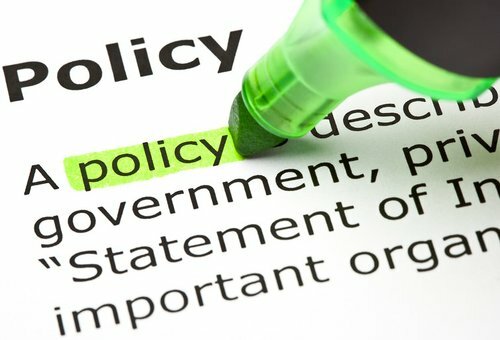 The forum provided the platform to exchange ideas and to have a sense of what state Agencies are doing and how their activities could be harmonised under a long term development plan to make them more efficient. According to him the current mode of transporting containers on articulated trucks were not only outmoded, but created heavy traffic jams and contributed to the deterioration of roads. He disclosed that Benin was in the process of planning a similar rail network to the land locked countries of Burkina Faso, Mali and Niger to take advantage of transit trade but added that Ghana stood a better chance because of proximity. Mr. Anamo however, expressed worry that the imposition of VAT on transit trade had discouraged some importers from using Ghana’s port. He therefore urged the Ghana Revenue Authority to take another look at the programme. He hoped that the NDPC would ensure that development was carried out in a strategic manner in view of scarce resources so that the priority would be on projects that could pay for themselves. 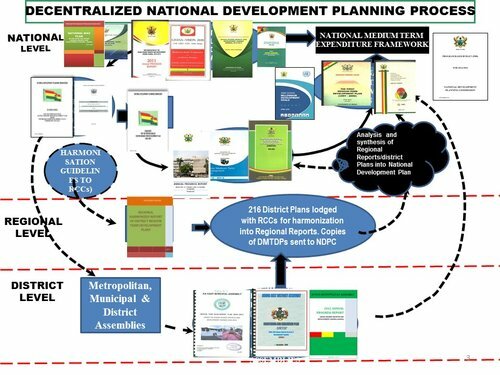 The Director General of NDPC, Dr. Nii Moi Thompson, said the commission had proposed a 40 year National Development Plan starting from 2018 and ending in 2057 when Ghana would celebrate its 100 independence anniversary. Asked how the plan could survive governments, he said, “It is important to let the people believe in the plan so that they will work with governments to ensure better implementation”. The Ghana Institute of Freight Forwarders in a presentation called for a three shift system at the ports so that the ports could operate around the clock. The Tema Traditional Council said there was the need to involve it in policy formulation regarding port operations. The Greater Accra Representative on the Commission, Mr.Eben Anuwa Amarh, chaired the function.